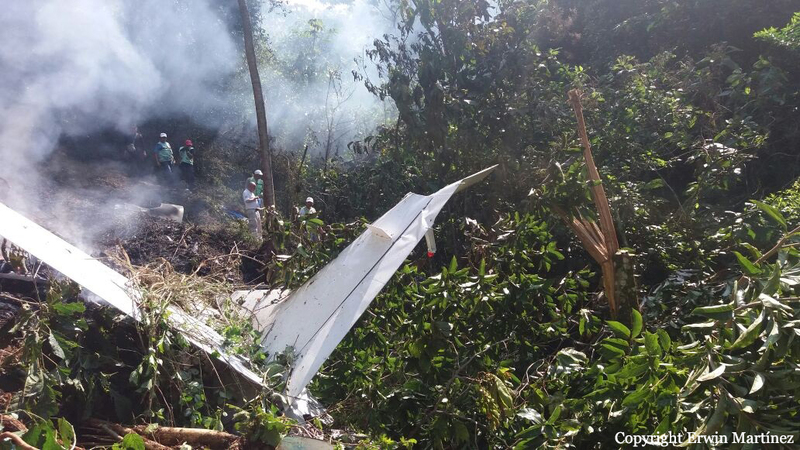 The single engine aircraft crashed in unknown circumstances in a mountainous and wooded area located near Tuzantán. 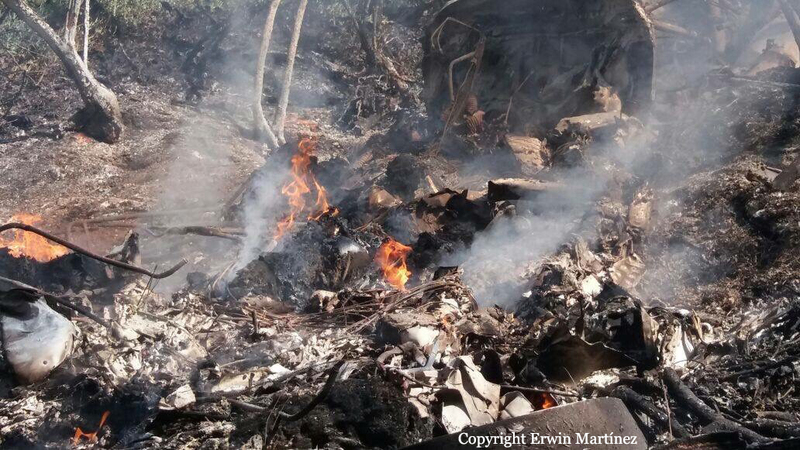 The airplane was totally destroyed by a post crash fire and all three occupants were killed. According to Mexican Authorities, the crew was completing an illegal flight. Also, the registration N149CD seems to be wrong and was not confirmed by the authorities.